At the launch of his authorised biography, Tall Order, on his journey to becoming Singapore’s second prime minister, Emeritus Senior Minister (ESM) Goh Chok Tong spoke about the trials and tribulations faced during the transfer of power from one generation of leaders to another. At his book launch on Thursday, November 8 at the Lee Kuan Yew School of Public Policy, he said that “The intricacies of political succession are underappreciated and underestimated”. Mr Goh also said that while he was “not a born politician” himself, he was fortunate to have been mentored by founding Prime Minister Lee Kuan Yew and other first-generation leaders such as Goh Keng Swee, S Rajaratnam, Hon Sui Sen and Lim Kim San. In talking about his own journey, Mr Goh said, “I had my knuckles rapped, more than once. Only when they were satisfied that I could fly Singapore was I allowed to occupy the cockpit”. Because a major theme of ESM Goh’s book is leadership renewal, he said, “It is not just about finding the right successor: We need to assemble the right team to lead Singapore,” he said. 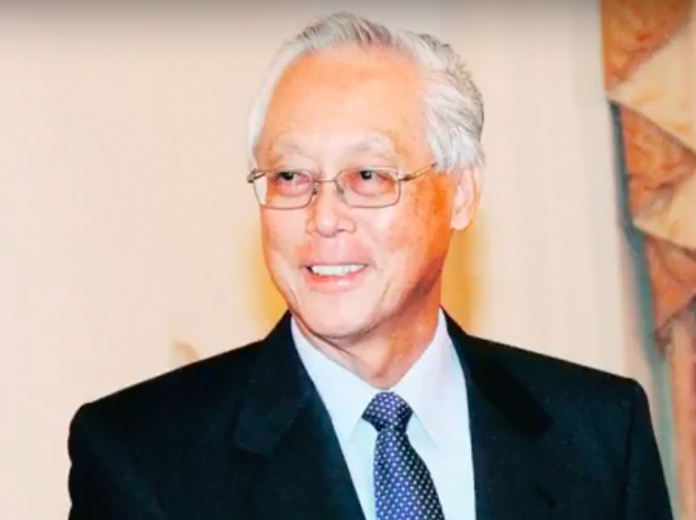 With regards to the current group of leaders, ESM Goh added that Prime Minister Lee deals with issues and tough conversations with Singaporeans. He added that they are making themselves and their convictions known and developing rapport with voters. Netizens were skeptical of the sentiments expressed by ESM Goh and took to the comments on social media to share their views.